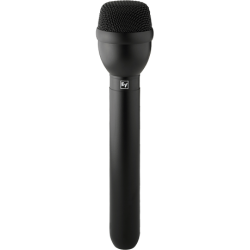 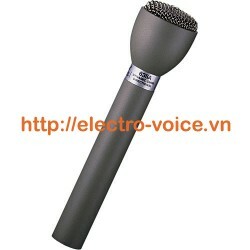 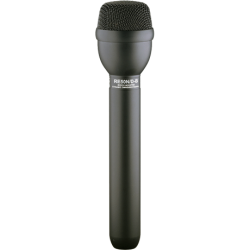 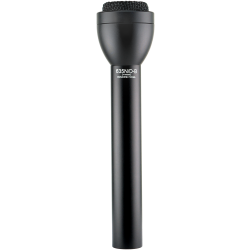 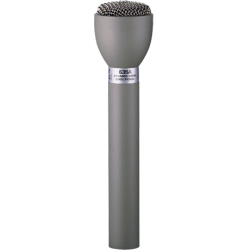 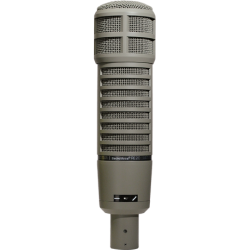 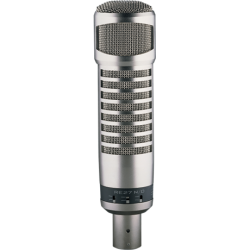 A dynamic supercardioid microphone designed for the most exacting professional use. 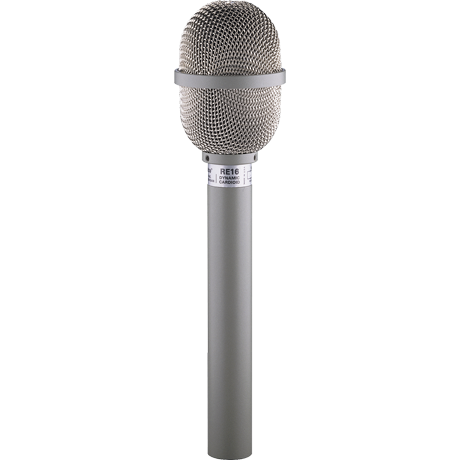 EV's Variable-D design keeps frequency response uniform regardless of directionality. 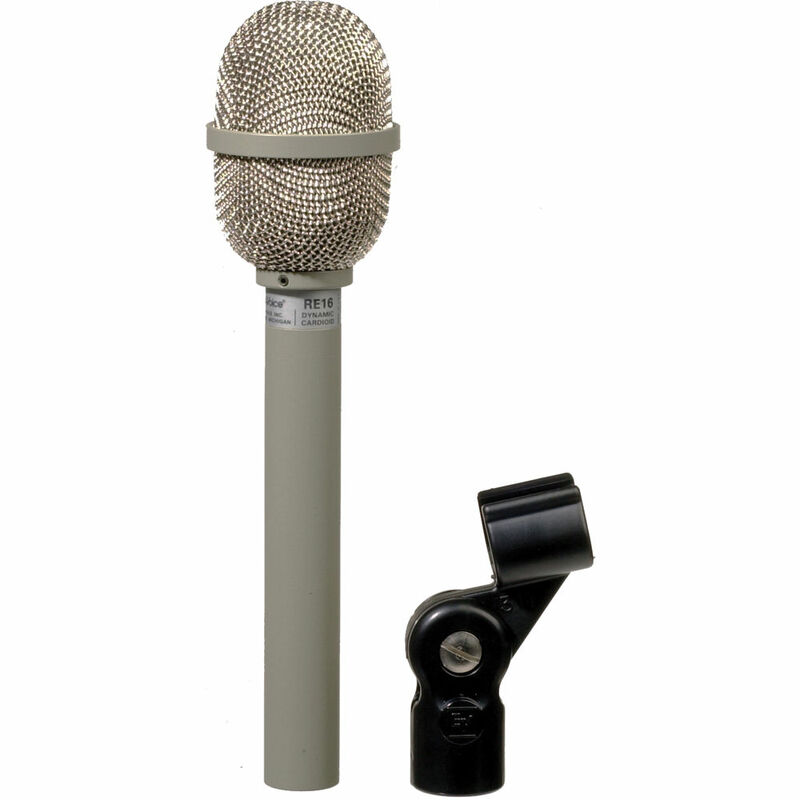 An integral blast filter permits handheld and outdoor use without "P-popping" or excessive wind noise.